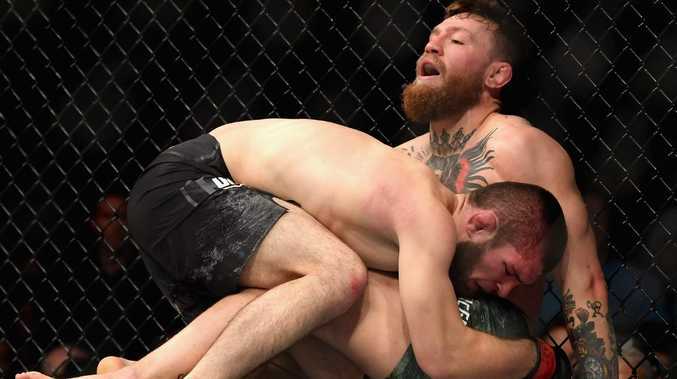 Khabib Nurmagomedov forces Conor McGregor into submission. Picture: Getty. UNBEATEN Khabib Nurmagomedov will not be stripped of his UFC lightweight title despite his role in a post-match brawl, according to UFC president Dana White. While White did not present Nurmagomedov the title belt in the ring, fearing arousing the crowd's ire, he said in video posted on the UFC website that the Russian would not be stripped of the title and any punishment for the melee after UFC 229 would likely come from the Nevada Athletic Commission (NAC) and not UFC. 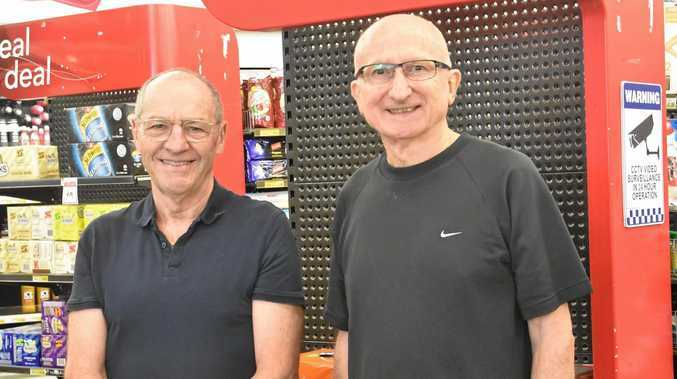 "He absolutely keeps his title," White said. "And he's going to get suspended (by the NAC), so maybe you give him a four-to-six month suspension." The ugly scenes in and out of the ring post fight. White said the NAC has not given Nurmagomedov his prizemoney pending an investigation of the situation and could impose a fine for his actions. "(The NAC) took his whole purse right now and they are talking about keeping his purse. I do not think that that should happen," White said. 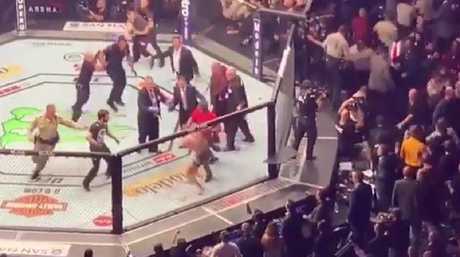 UFC president Dana White said Nurmagomedov made the wrong decision to enter the crowd. 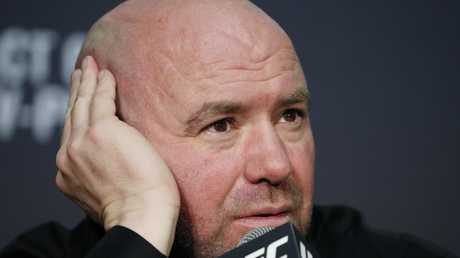 White said pay-per-view record MMA sales numbers above two million buys for the show made him "a little giddy" but he added that Nurmagomedov made the wrong decision to enter the crowd after a heckler from McGregor's camp. "I don't think there's too many people who don't understand why he did it, but he shouldn't have done it," White said. "He's the world champion. He just beat Conor in front of the entire world. Stand up, get that belt wrapped around you. You won. The guy who's yelling at you means nothing." "We have to see how this stuff plays out with Khabib," White said.